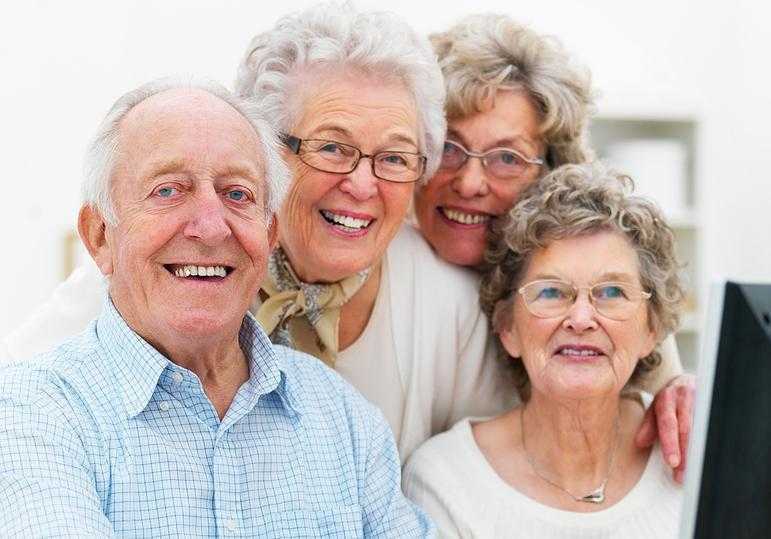 Comrade Financial Group offers income replacement strategies to replace all or part of your income when you decide to retire. The most important part of this strategy is that the income is Tax Free! If you are still in your working years and looking at diversification of your portfolio, we can help. During your working years this product has death benefit protection that builds and grows under your cash value of the product. This cash value provides an emergency fund, premium flexibility, control over your account, tax deferred and sometimes tax free growth, and competitive growth compared to other products currently offered. We all would like to have an emergency fund, before the emergency. Everyone wants to have the flexibility of lowering a premium payment to help get through a rough patch. We are here to help. Ask us how we can find the solutions for your concerns. Also see our page here for more information. Thank you. 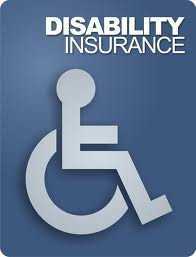 Individual Disability Insurance is a great idea. It is Insurance designed to replace anywhere from 40-60% of your gross income on a tax-free basis should you become Sick or Ill and keeps you from earning an income. All policies are different and it is very detailed so you can’t really shop online for it. You have to contact an Insurance Broker to find out exactly what you need and expect from the policy. If you work in an office, your premiums will most likely be lower than an Iron worker and vise versa. There is Own Occupation which is the most comprehensive you can get. There are other policies like Income Replacement and Gainful Occupation that pay less but that is the best reason to call someone and discuss your options. No one expects to become Disabled, but it happens and there is Insurance for it. You can also use riders to Life Insurance policies and Annuity contracts that can accomplish the same coverage. 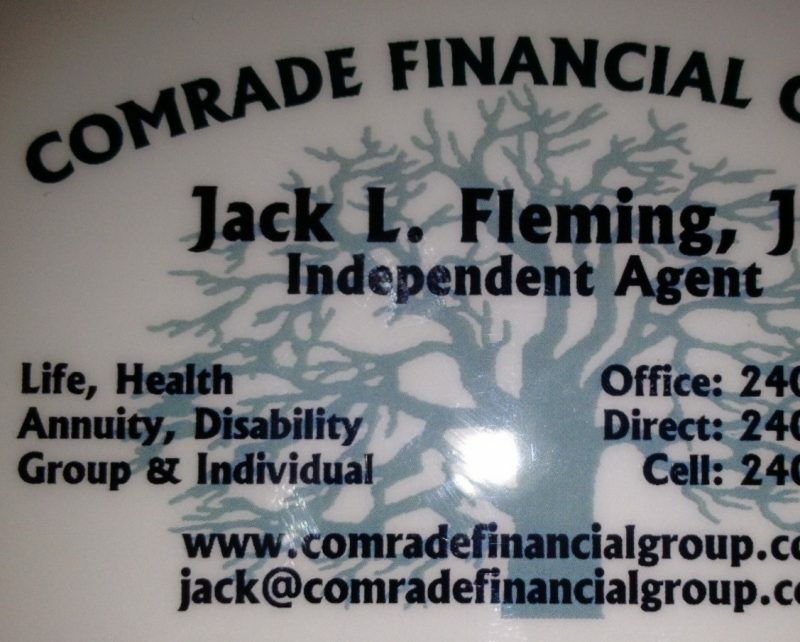 http://comradefinancialgroup.com/wp-content/uploads/2012/03/DisabilityInsurance.jpeg 257 196 Jack Fleming http://comradefinancialgroup.com/wp-content/uploads/2012/05/Comrade-Financial-Group1.png Jack Fleming2012-03-18 01:46:002013-09-12 23:03:06All about Disability Insurance! It was time to do a blog posting about my Insurance Agency. Some people have asked me why “Comrade”. Most people don’t understand what Comrade actually means. It means “Friend” or “Ally” and of course over the years there have been many meanings to many words. Coming from a Combat Veteran of the 82nd Airborne Division, it is better to be a friend of Jack, than not. I started this Agency with a passion for helping people with their money. secret about Insurance, Its there and will be there long after I am gone. But there are masses that still don’t understand it. They just know that if they pay they will be covered. As a Insurance Broker, there is the innate ability to pick and choose what product best fits the needs of the client. I am not Superman, just a dedicated professional with a tireless passion. If you have found this blog post, we have just had a chance encounter to help make someone’s life a little better. Thank you all for your continued support and word of mouth advertising. It is greatly appreciated. Thank You! 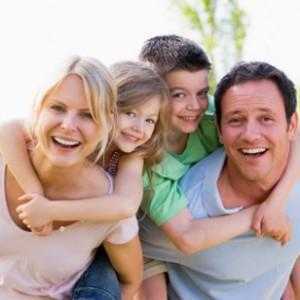 dont have quite enough Life Insurance is mainly due finances. Insurance Brokers are your best bet as far as I am concerned. is America and we all need two incomes to supports our lifestyles. Comrade Financial Group and I would be very pleased to help you. http://comradefinancialgroup.com/wp-content/uploads/2012/05/banner.jpg 309 634 Jack Fleming http://comradefinancialgroup.com/wp-content/uploads/2012/05/Comrade-Financial-Group1.png Jack Fleming2012-03-06 05:01:002013-09-12 22:51:37LIFE INSURANCE OWNERSHIP is at 50 Year LOW!